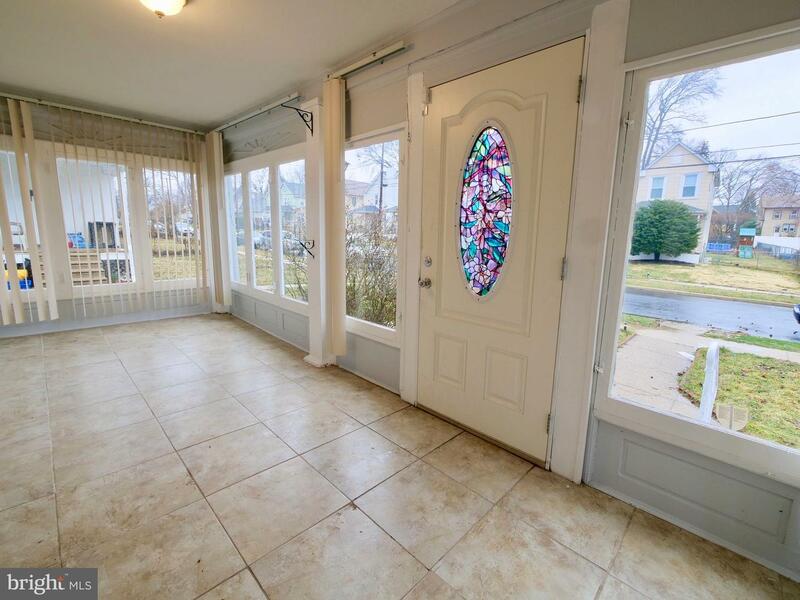 Welcome to this charming single home. 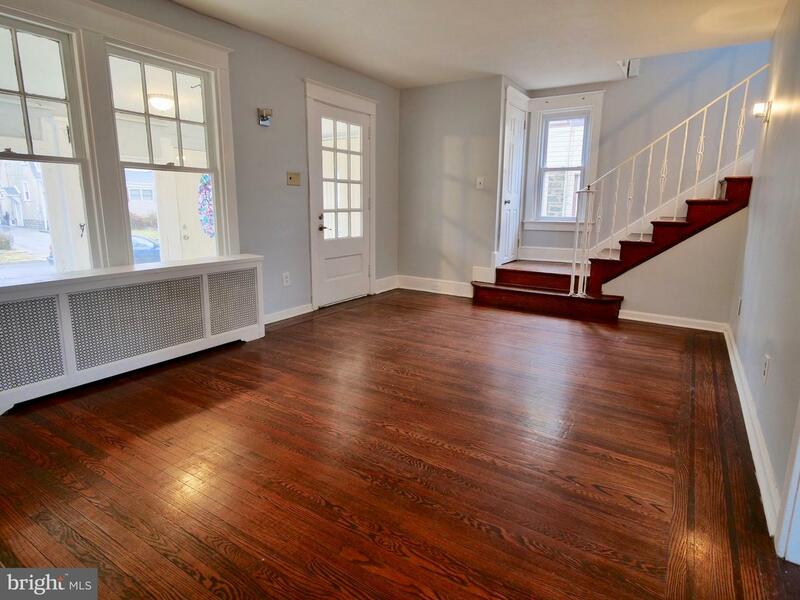 You enter from a closed front porch to a spacious living room, dining room both have hardwood floors and freshly painted. 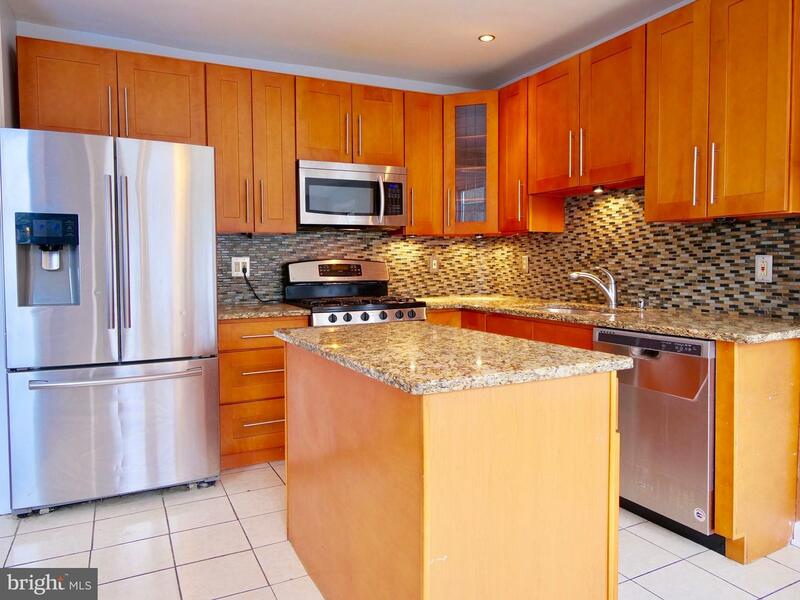 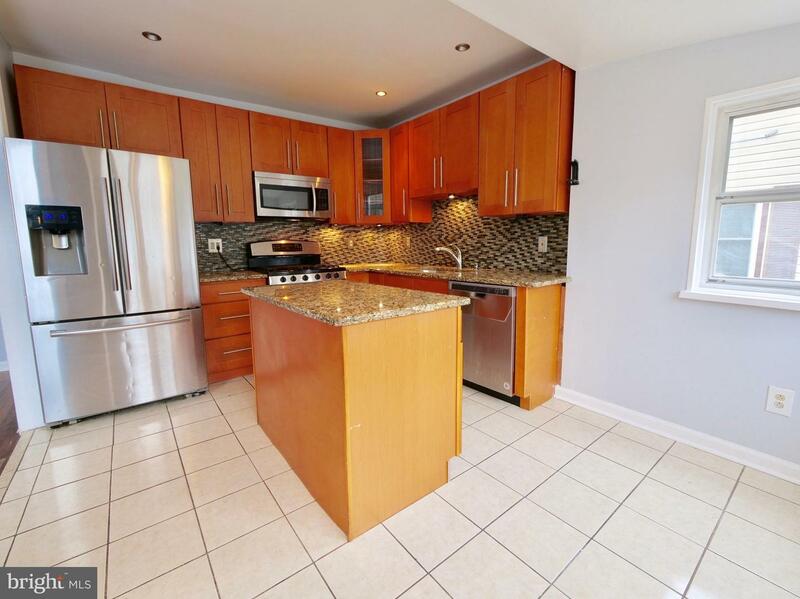 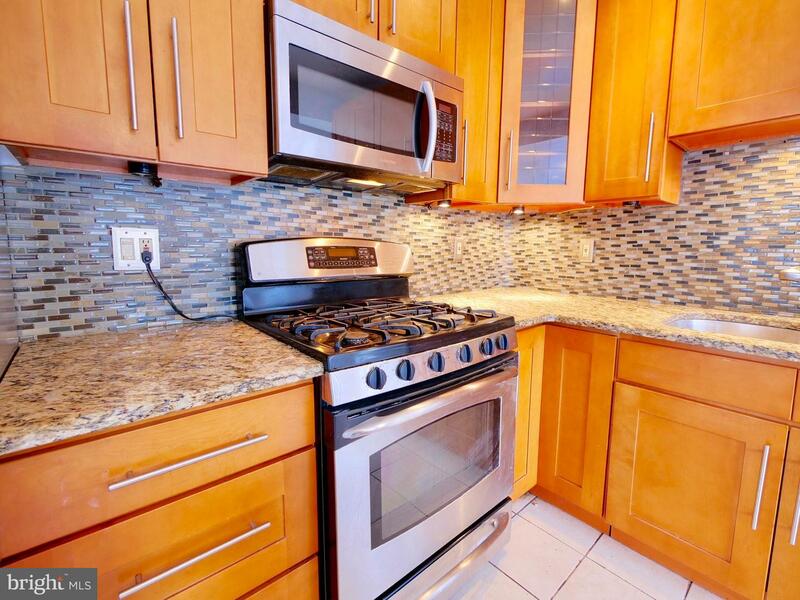 The kitchen been renovated few years ago with granite counter tops, ceramic tile floor, middle island, eat in area and freshly painted. 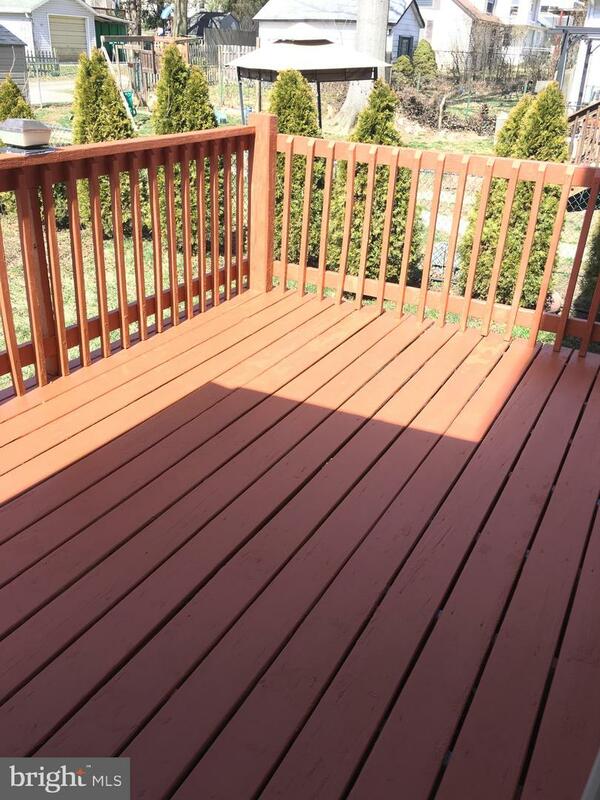 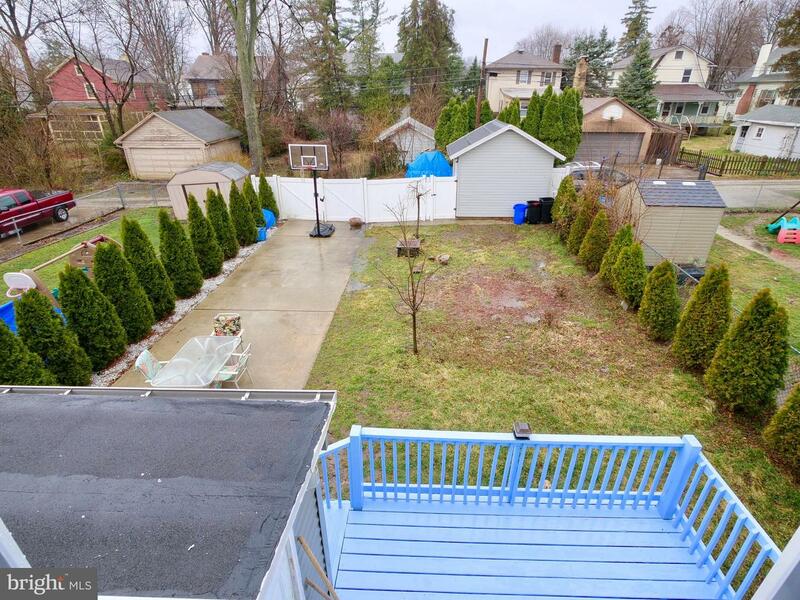 From the kitchen you go out to the deck and to a large fenced backyard, great for entertainment. 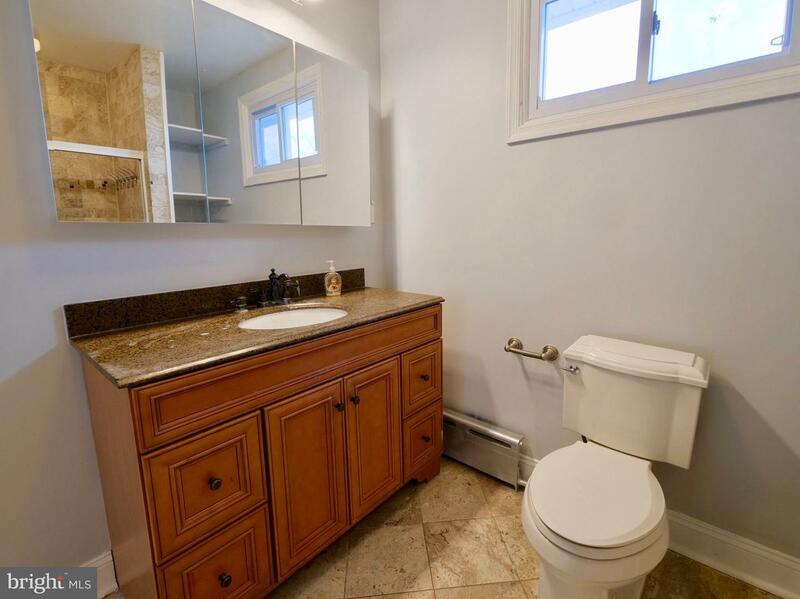 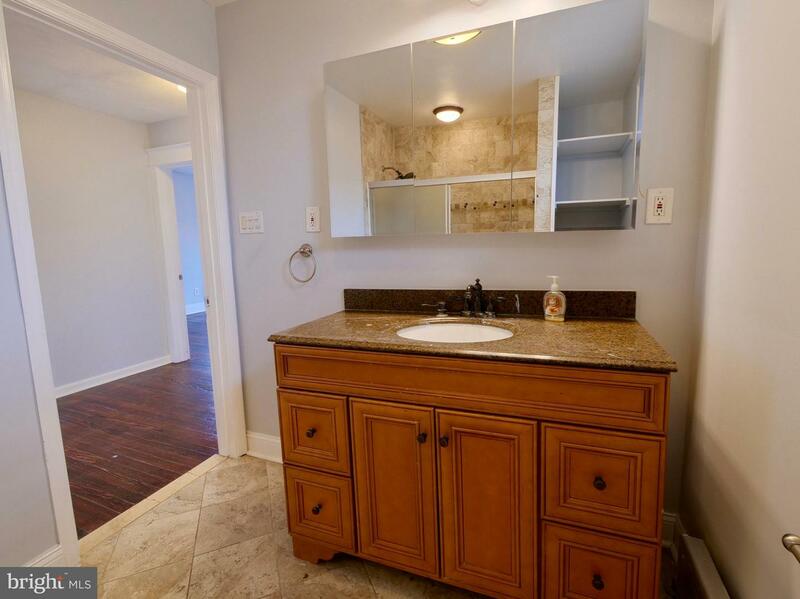 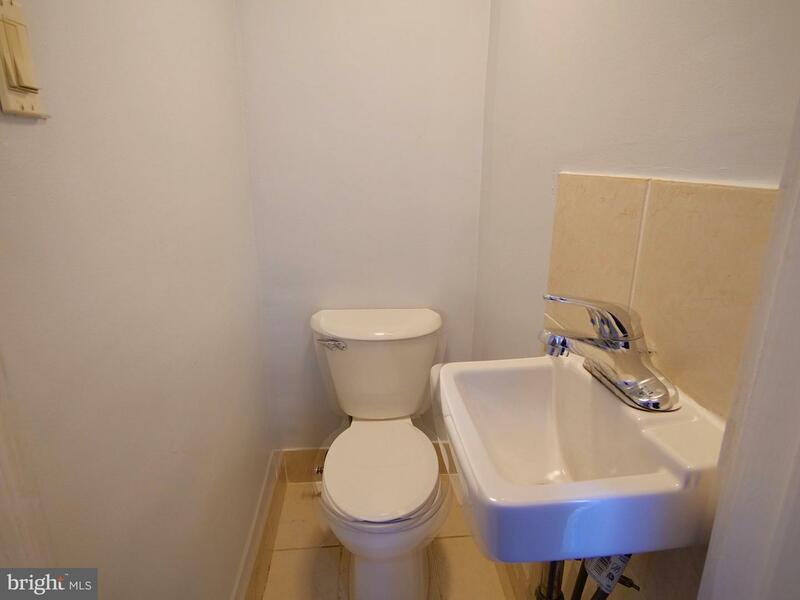 1st floor has a powder room as well. 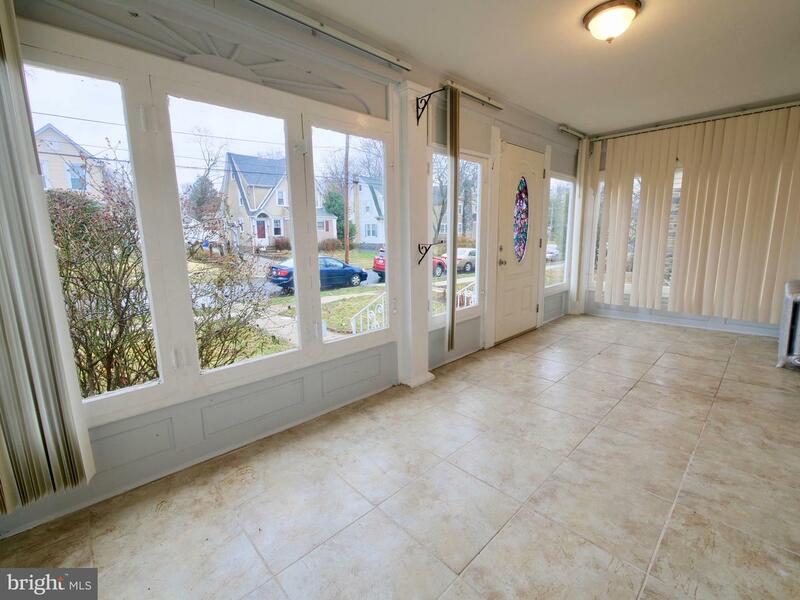 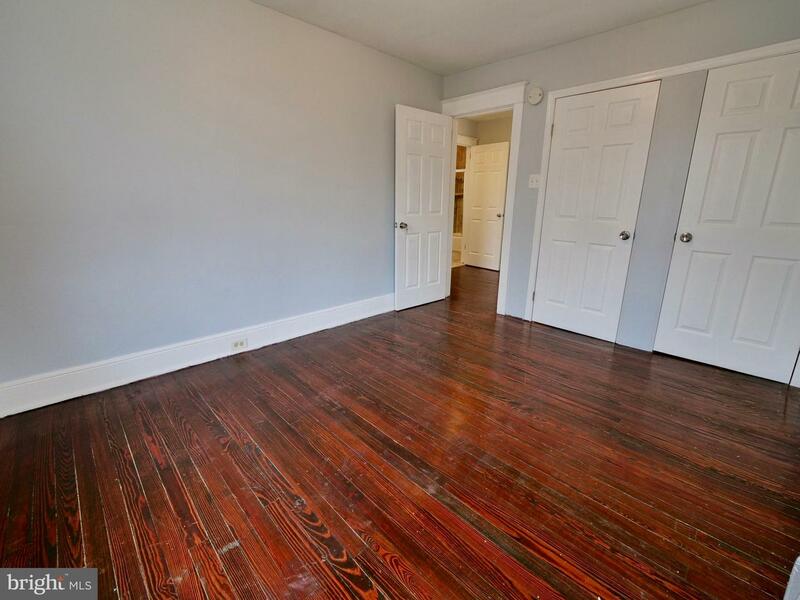 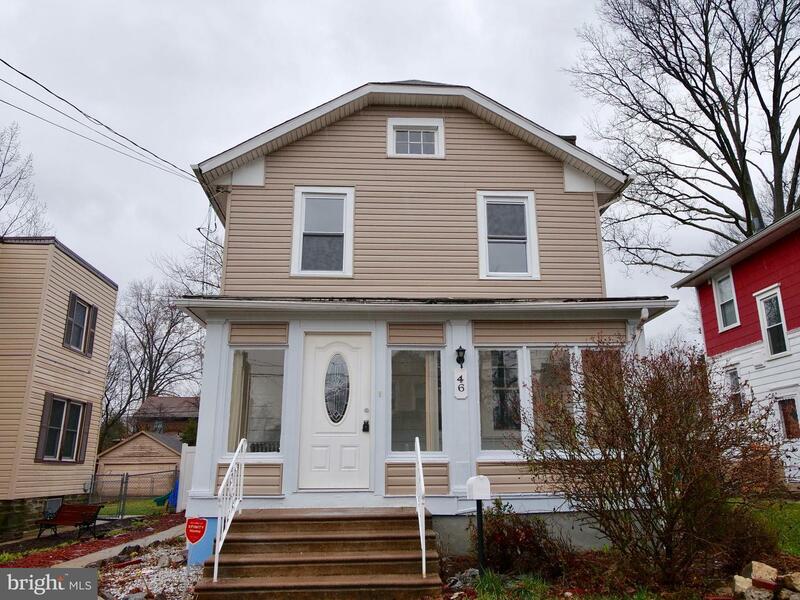 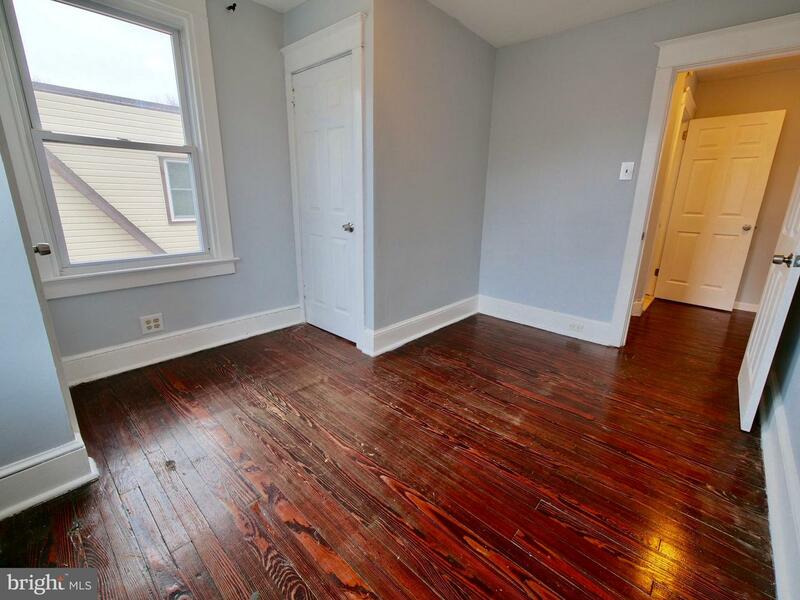 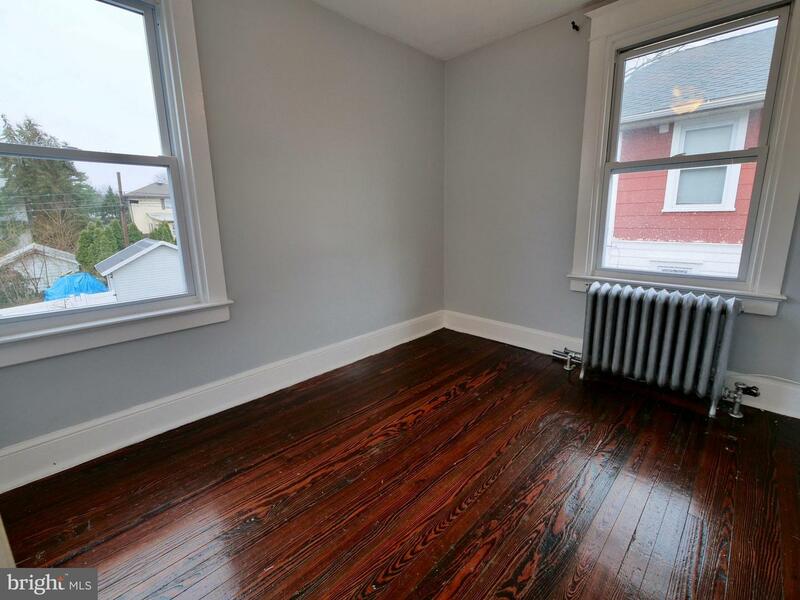 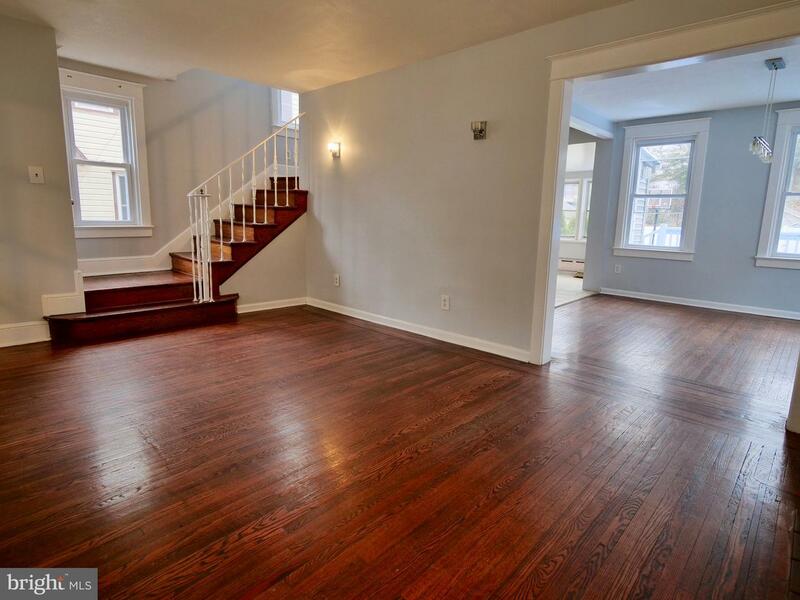 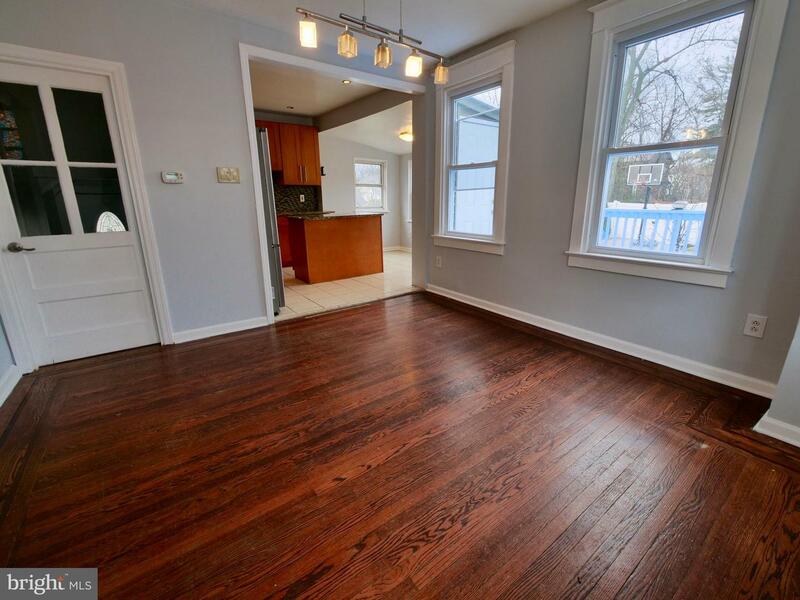 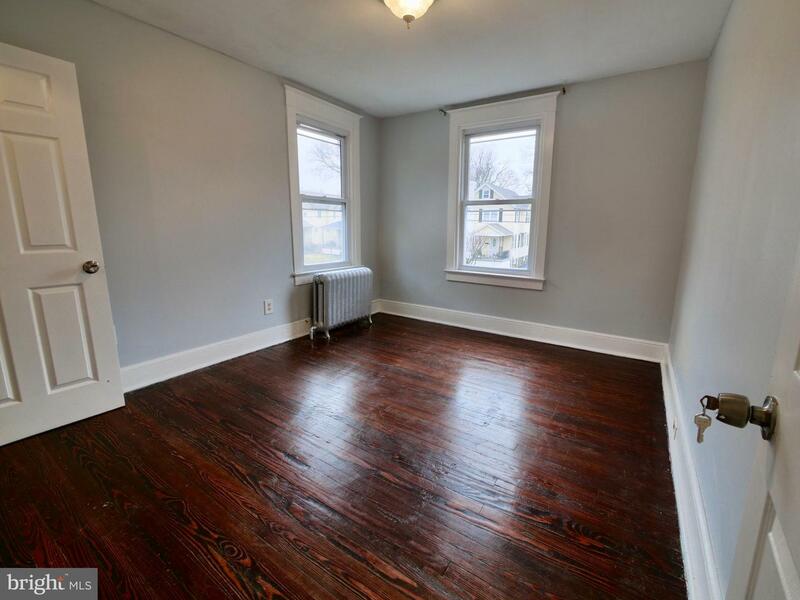 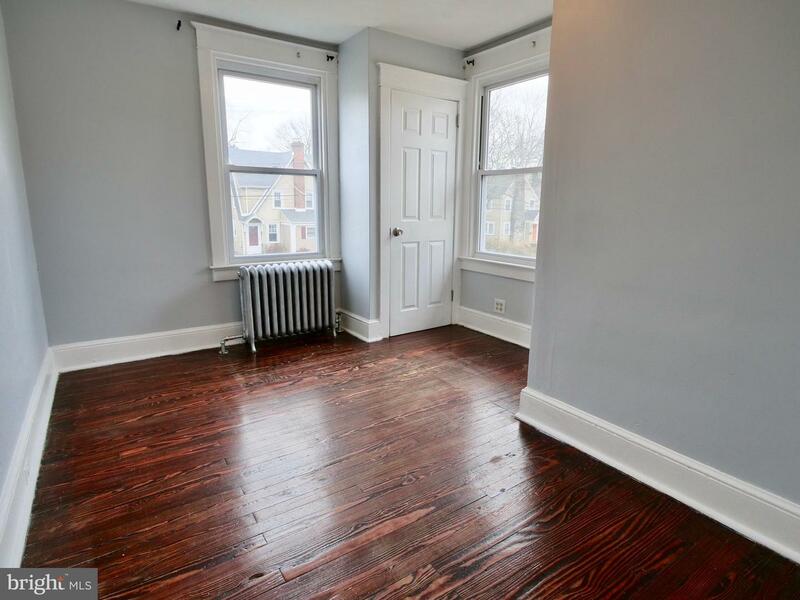 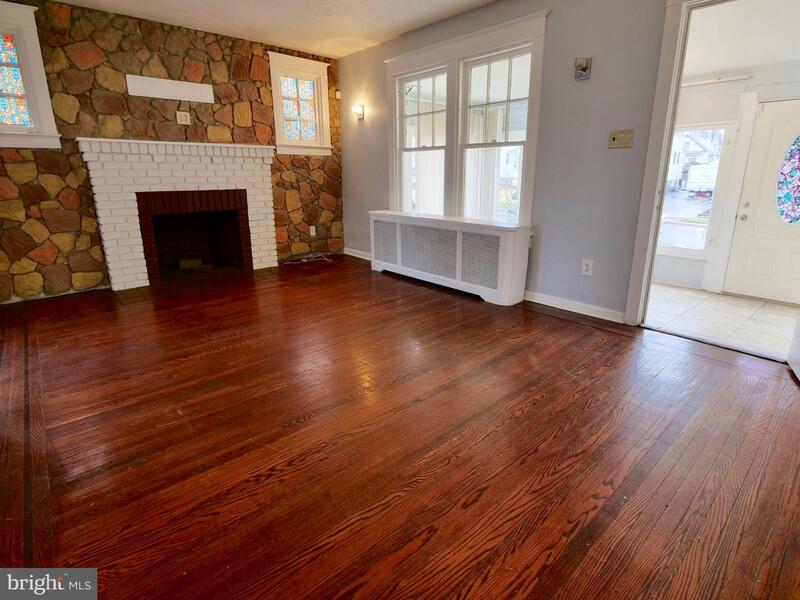 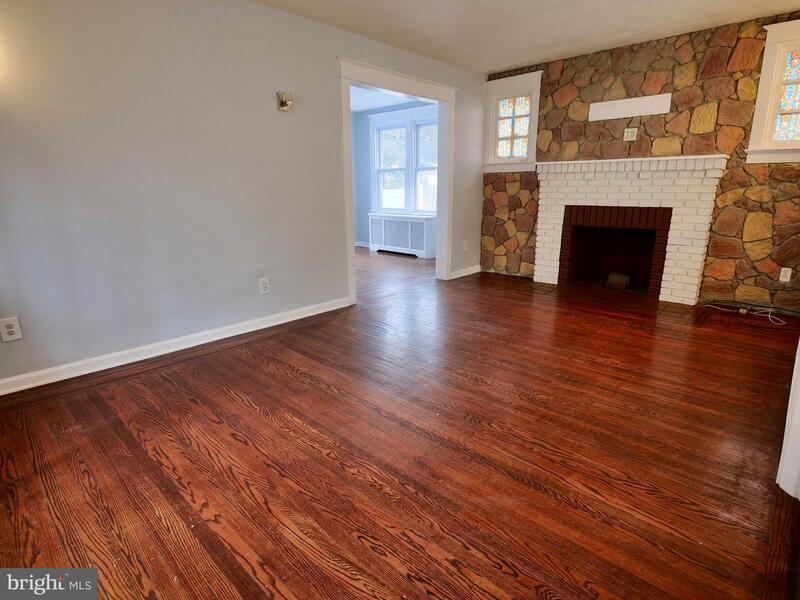 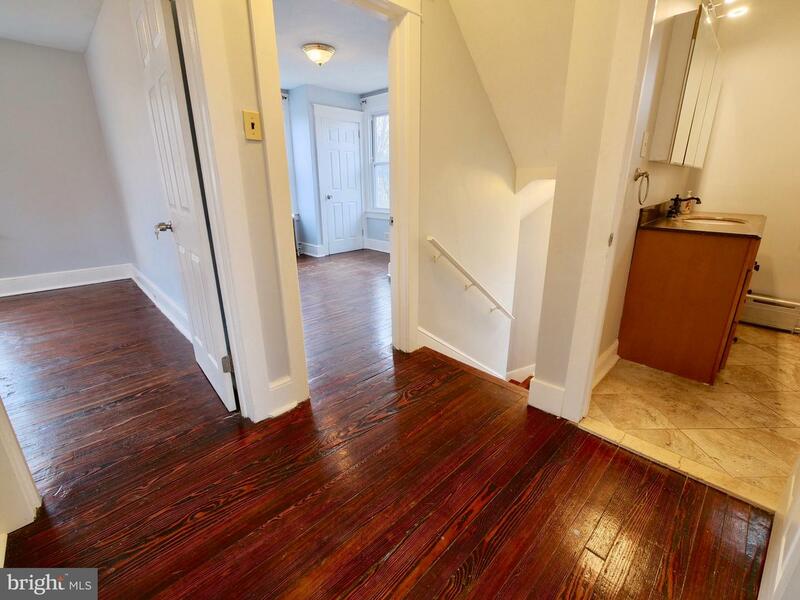 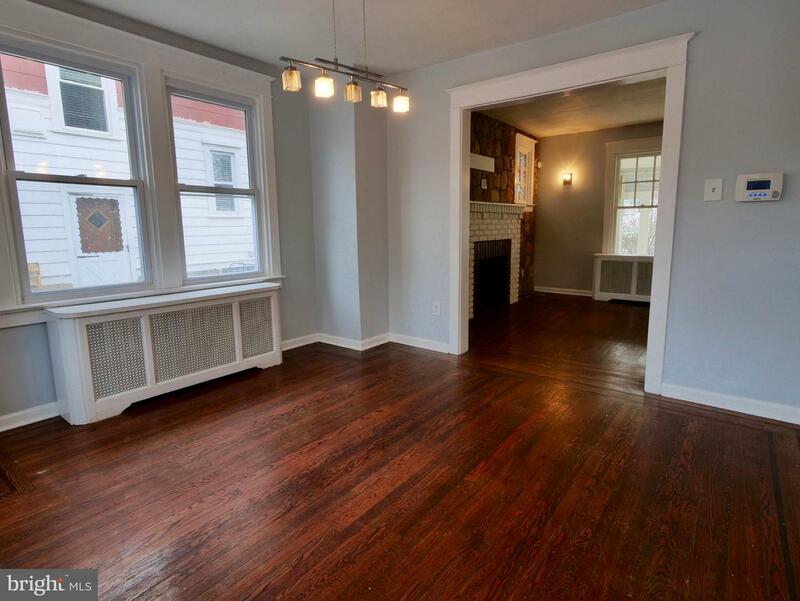 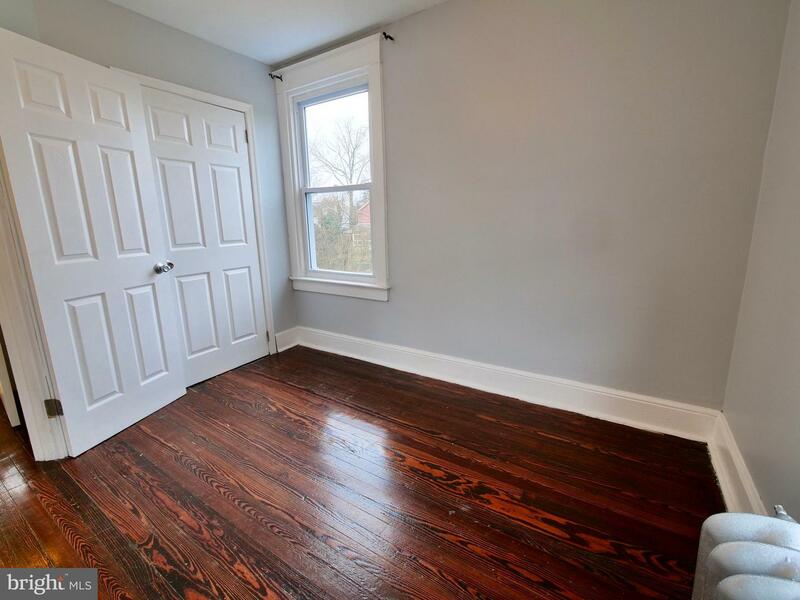 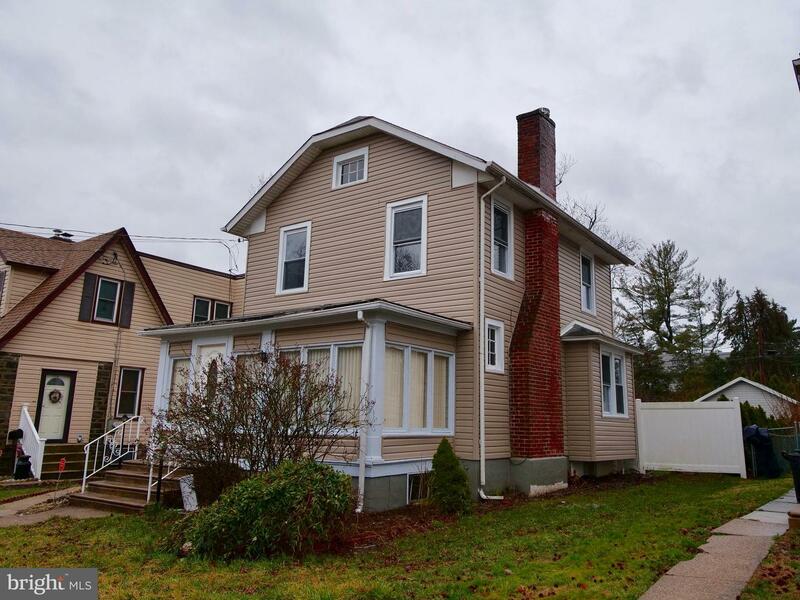 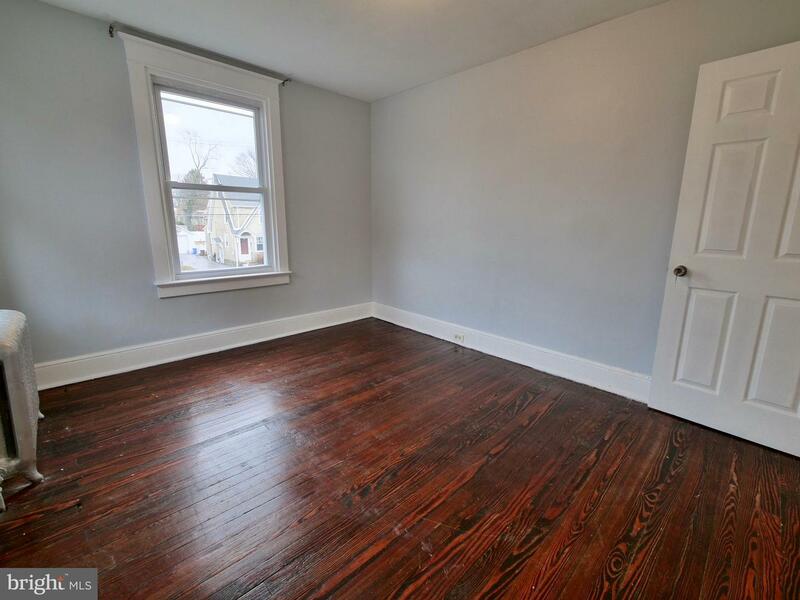 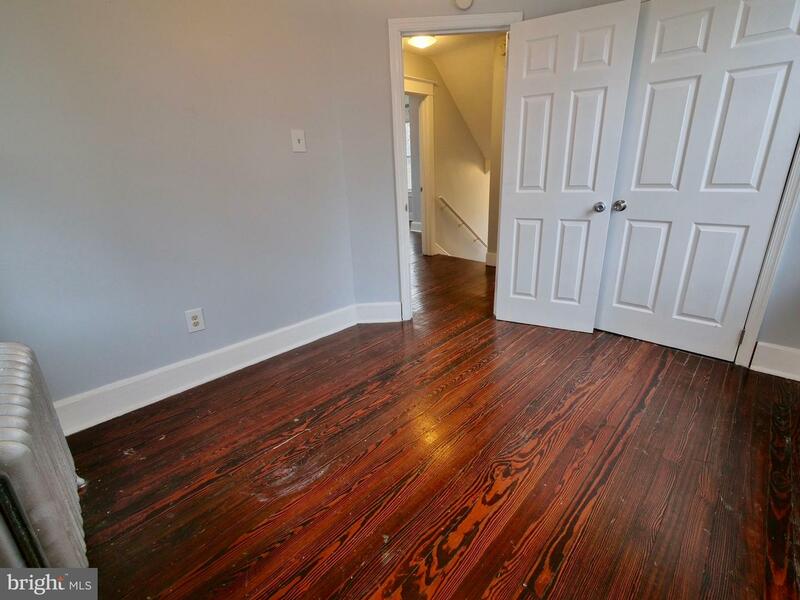 The 2nd floor features 3 good size bedrooms with hardwood floors and freshly painted. 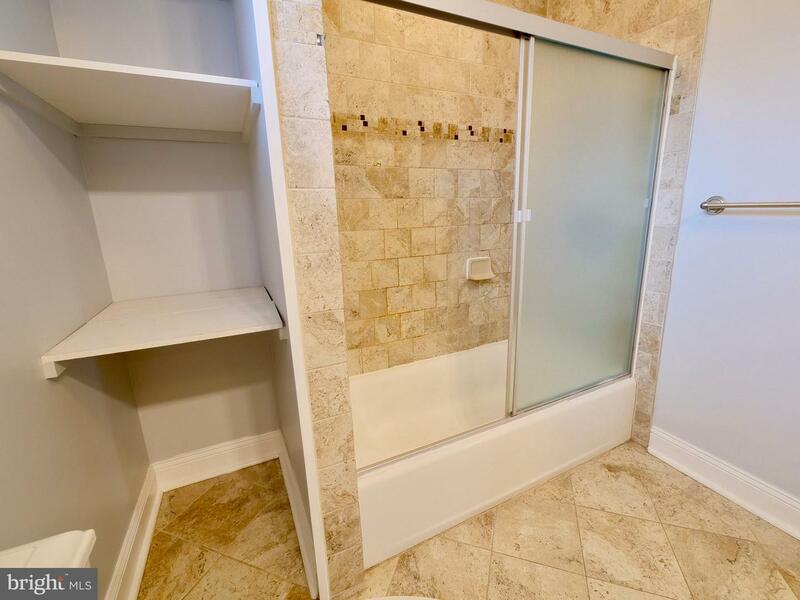 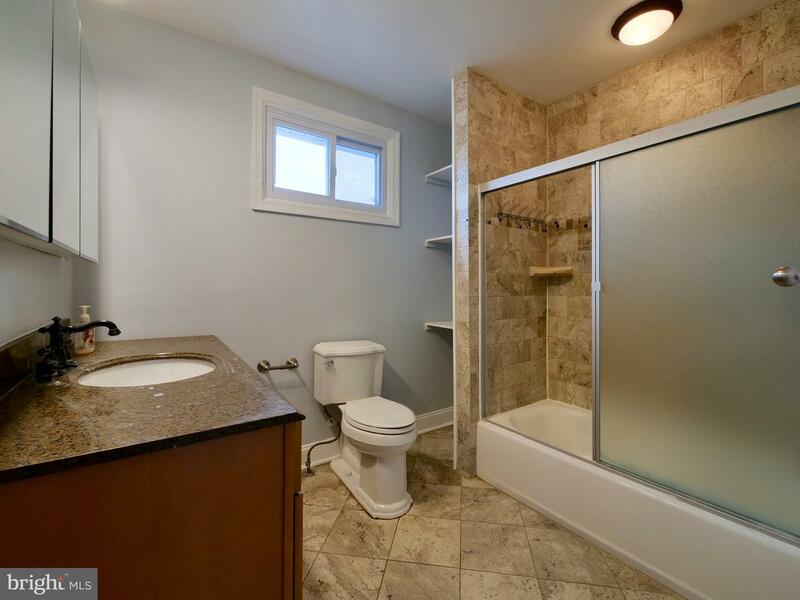 A hallway bath w ceramic tile floors also been renovated few years ago. 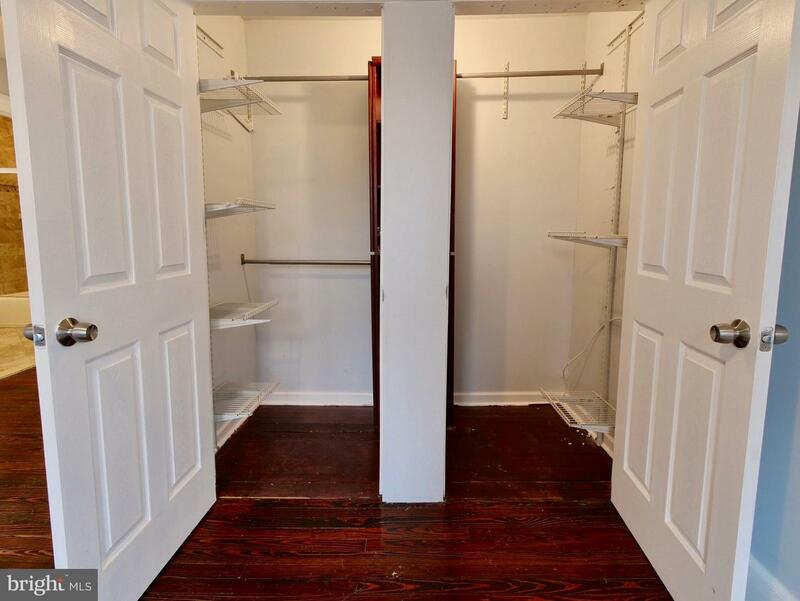 Attic is for storage. 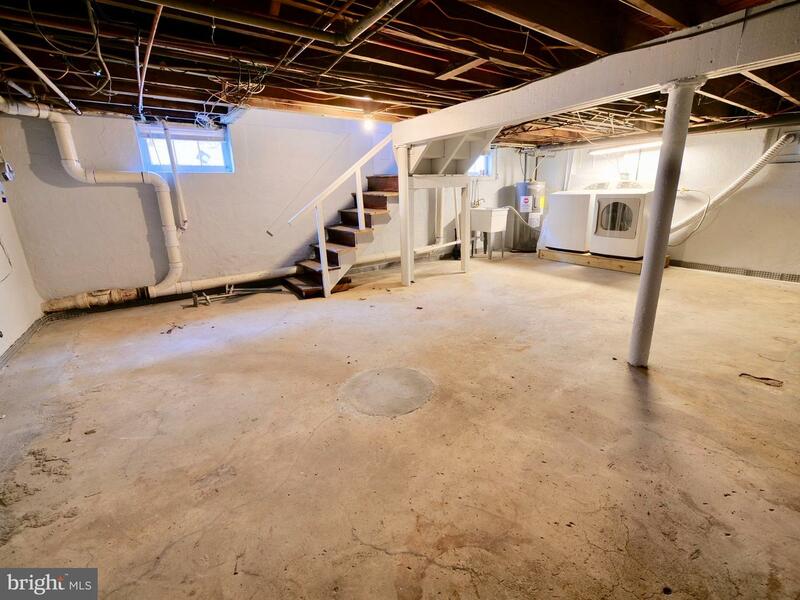 Washer and dryer are in the basement. 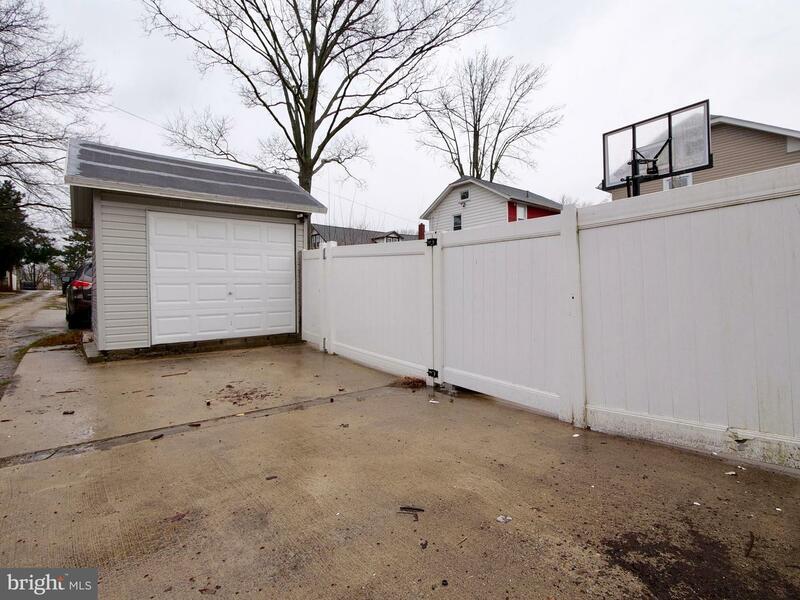 French drain and siding installed in 2019. 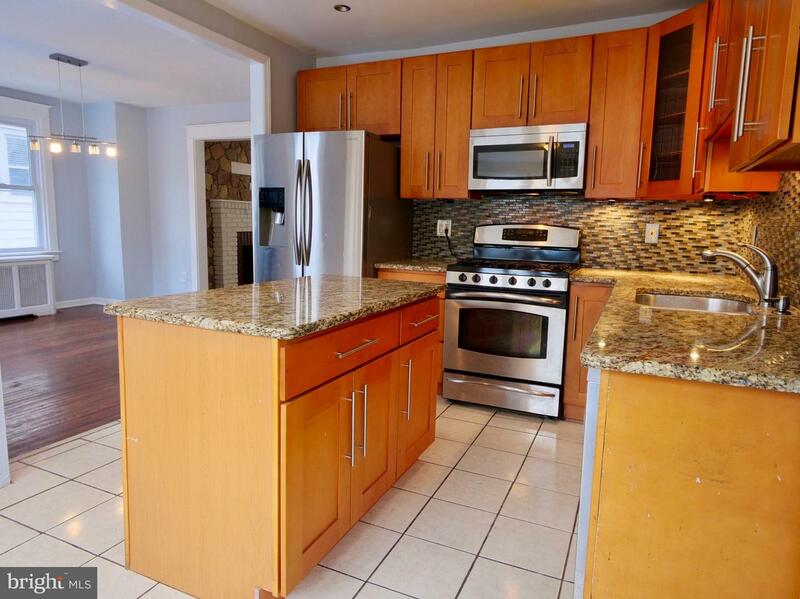 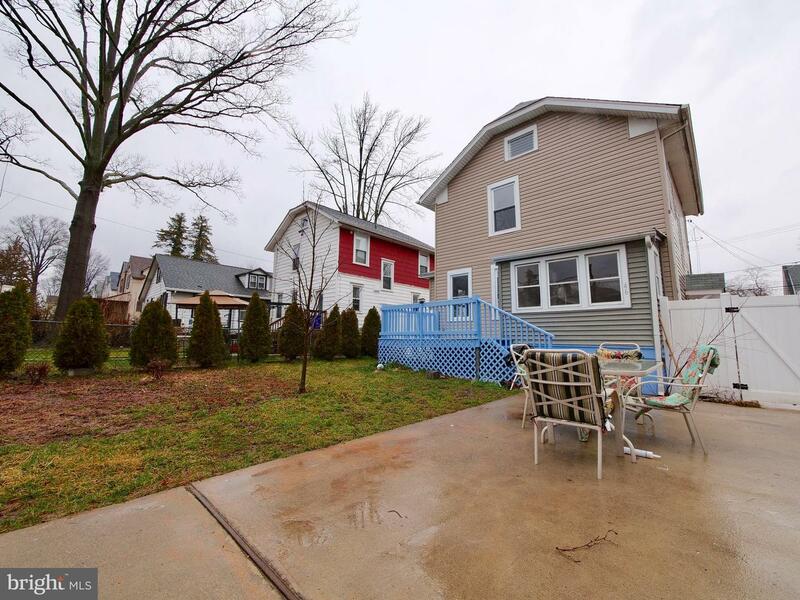 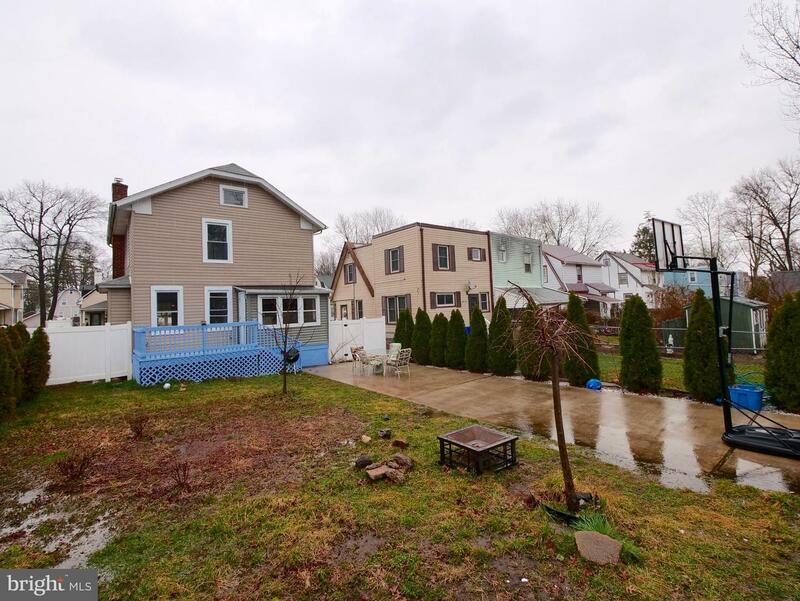 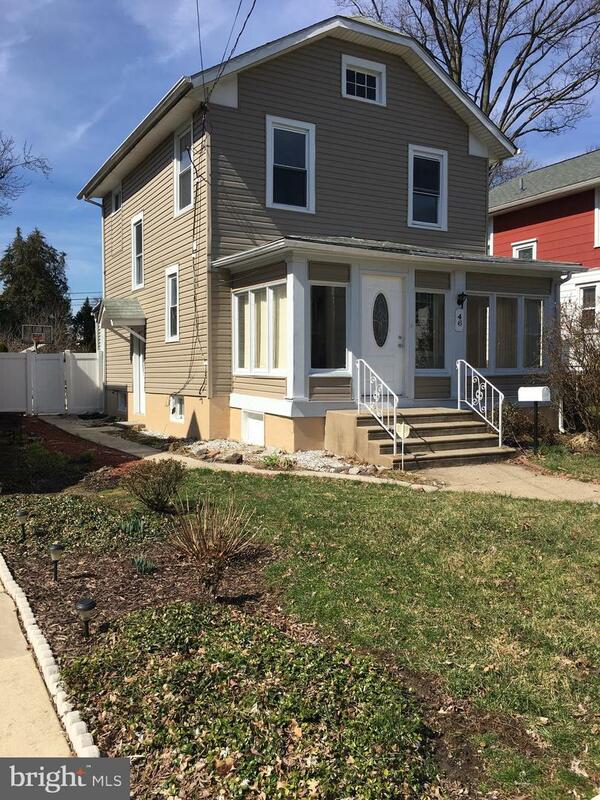 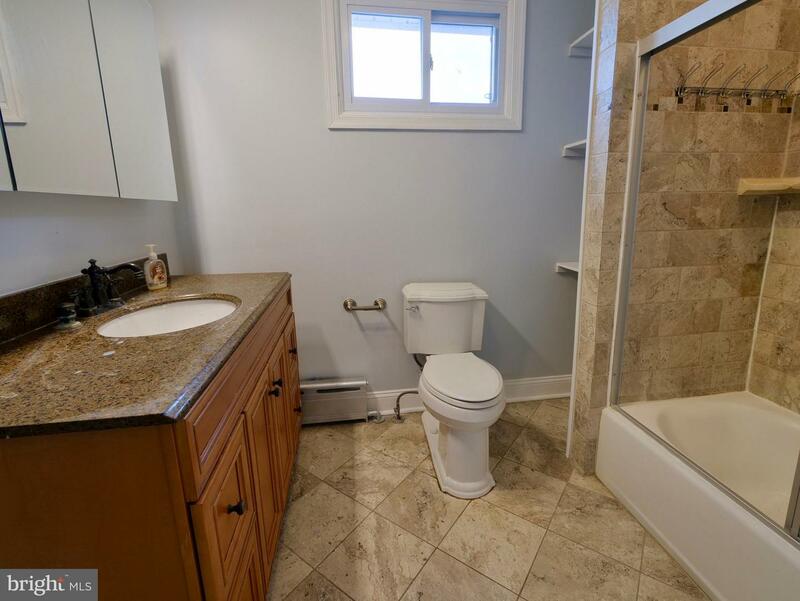 About fifteen minutes from Philadelphia International airport, close to shoppings, restaurants and public transportation.